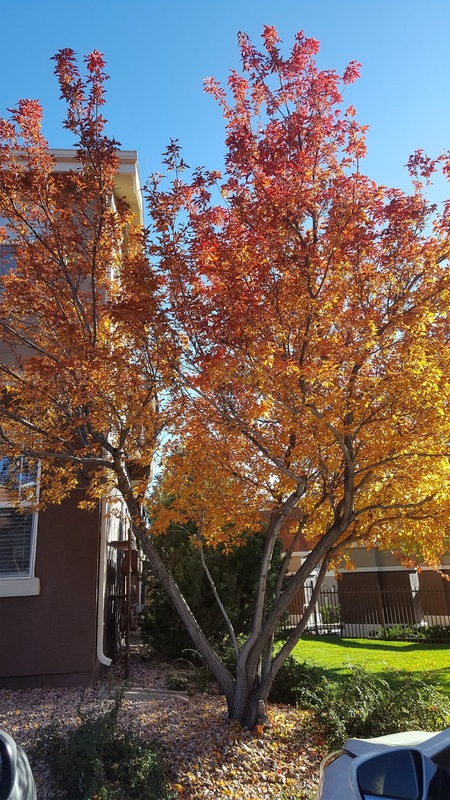 The leaves can be orange or red, but this tree looks beautiful. Awesome! I love the Fall colours! Those are gorgeous fall colors. Simply love the tree. Thank you for joining, Ramya!